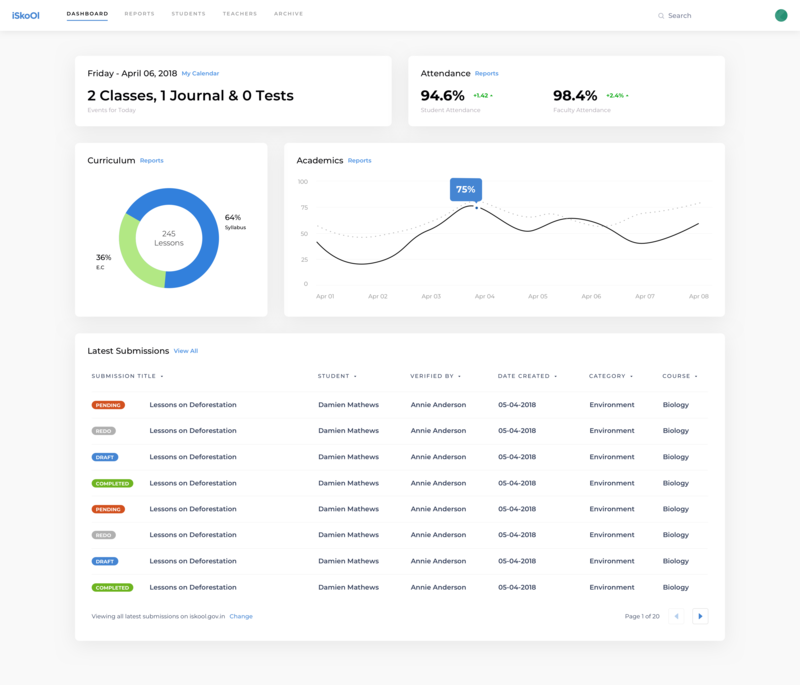 Brief: To design a dashboard for School Management System. 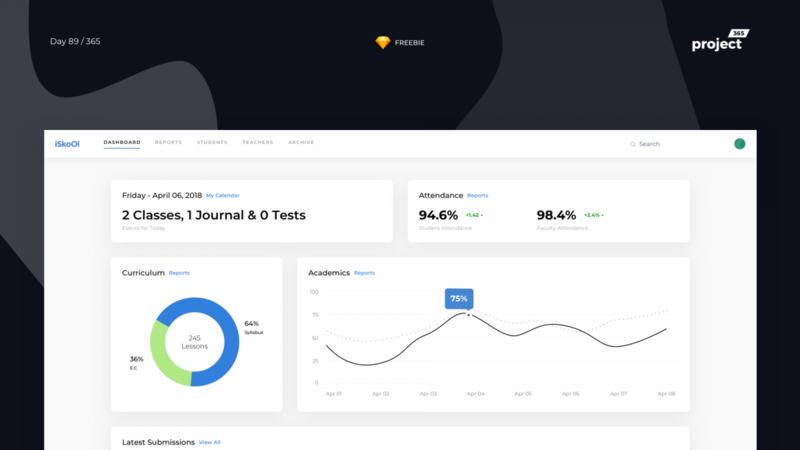 Here’s a simple dashboard for school management, teachers, students, syllabus, reports etc. Let me know if you find this useful. WIll do the complete set, if you like this stuff!